Lash Volume Lifting, or LVL, is a treatment to curl natural eyelashes without using eyelash extensions or mascara. Perfect Eyelash applies this eyelash treatment to lift your natural eyelashes. The eyelashes are lifted more than with the regular eyelash perm treatment, which uses tongs or rollers. We use silicon pads, with which we lift the eyelashes from the root. The shape remains for at least six to nine weeks. An eyebrow sculpture and tint is a total brow makeover utilising all our professional beauty tips, tricks and know-how to create an eyebrow area that enhances your best features. We recommend eyebrow sculpting if you desire strong definition of your brow area, especially effective when framing your face to create an overall polished make up look. 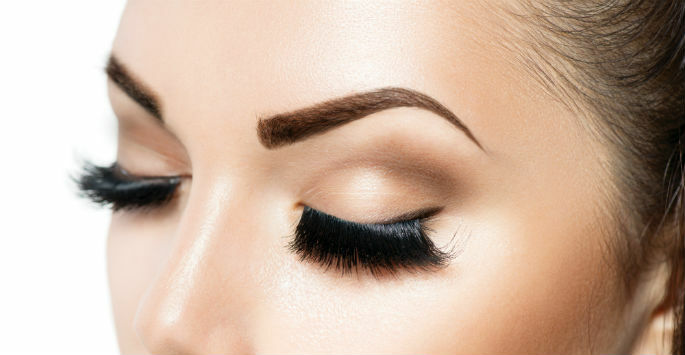 During your consultation, your therapist will define the entire brow area with specialised tinting techniques, this will allow you to see what your brows are capable of. Whether you’re after a simple eyebrow tidy or a comprehensive eyebrow makeover – our professional therapists are here to help you achieve the best eyebrow shape for you. Mascara is no longer necessary, but can be used after treatment. You don’t need to use eyelash curling tongs during the treatment. Feels light and natural for the client. Results are visible for six to nine weeks. Does not damage the natural eyelashes. Water, shower, perspiration, tear, swim and sleep resistant. 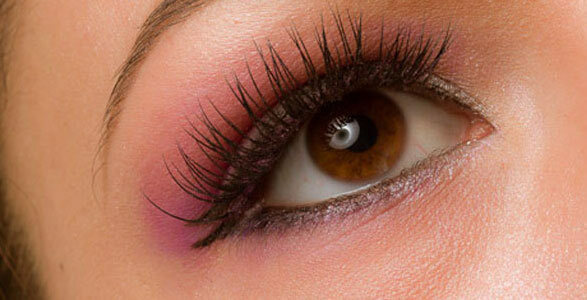 You can get fuller, curly eyelashes even if you are allergic to eyelash extensions.